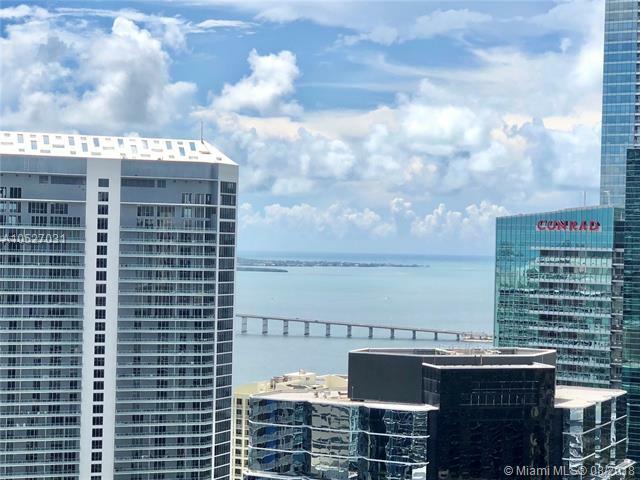 Fantastic views on the 41st floor of the best line in the building. 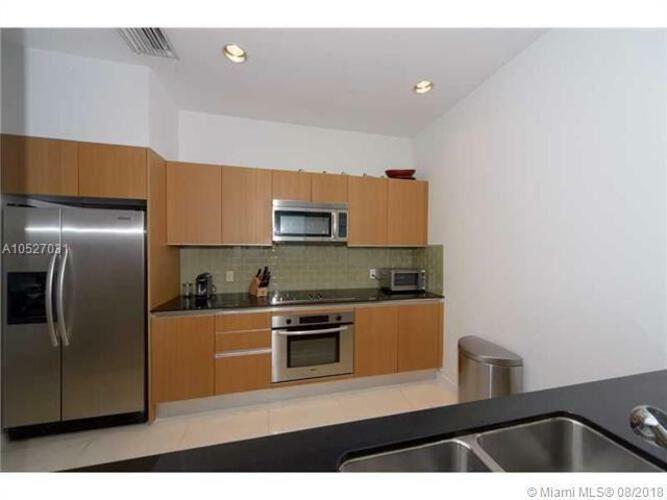 European kitchen with granite counter tops and stainless steel appliances, large master bathroom with his/her sink separate tub and shower, huge closets. 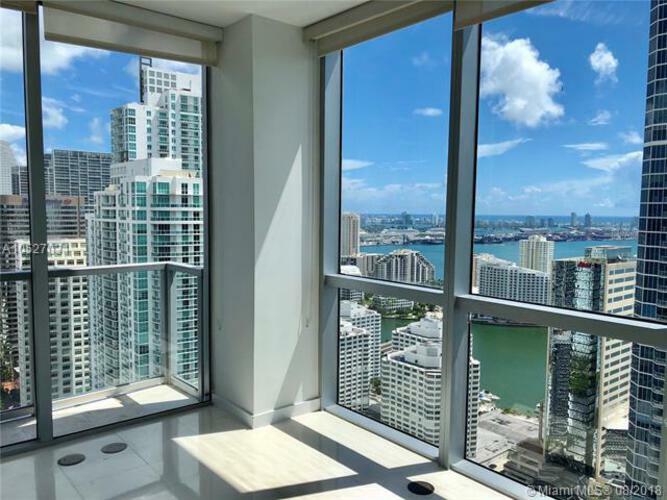 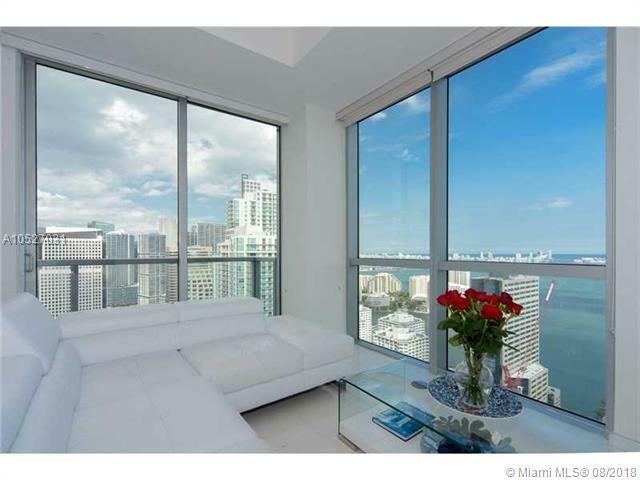 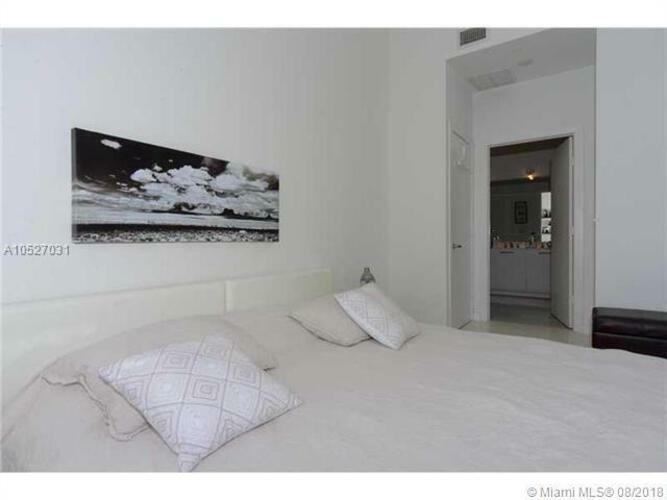 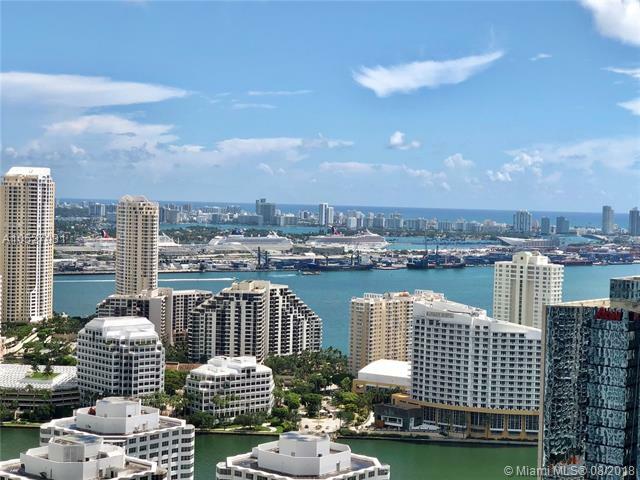 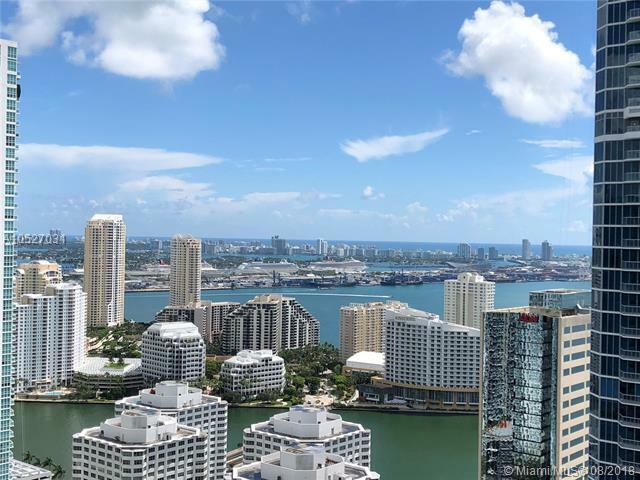 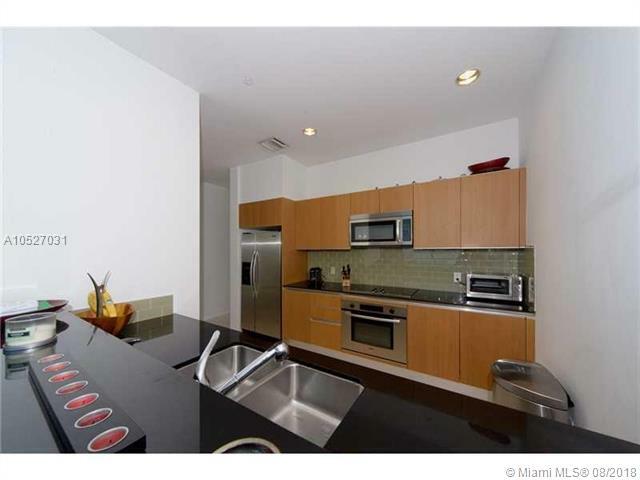 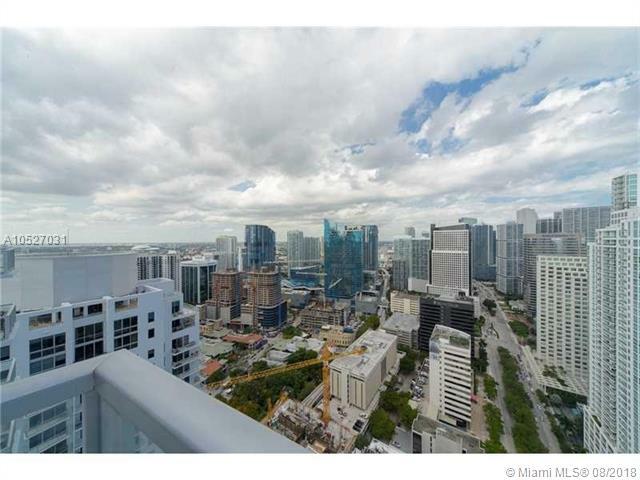 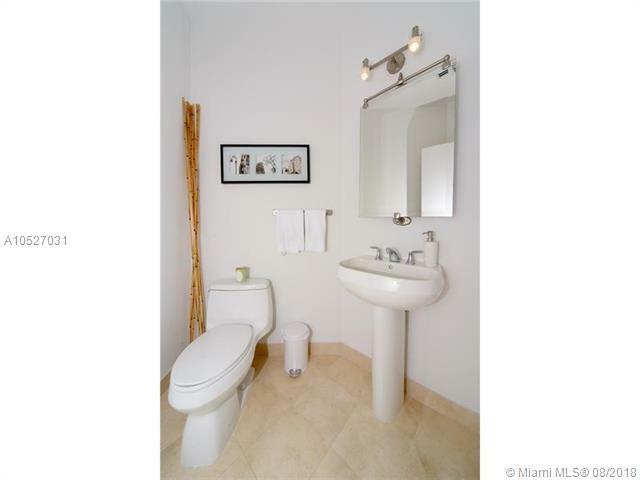 Building has 24 hr valet, virtual golf room, cigar room, access to south miami ave & Brickell.